With the Election Commission set to commence hearing of 21 AAP legislators who were made parliamentary secretaries and are facing charges in the Office of Profit case, the Bharatiya Janata Party (BJP) on Thursday said the Aam Aadmi Party had become synonymous with 'misusing public money and corruption'. "This government has become a synonym of misusing public money, of corruption and of benefitting members of the party. In the case of 21 parliamentary secretary, public money has been misused. 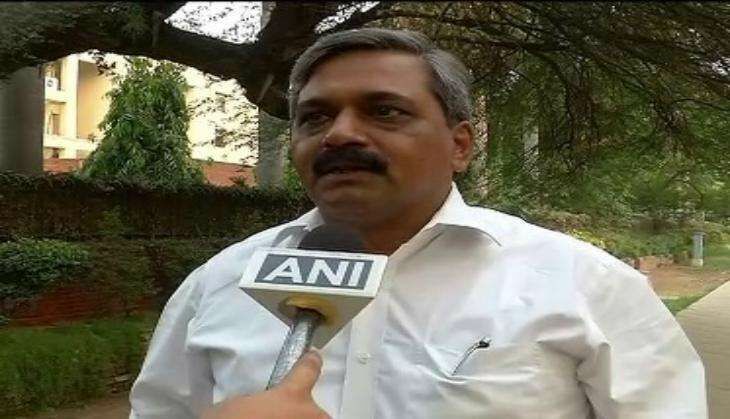 There are seven ministers and you have made 21 parliamentary secretaries for them," BJP leader Satish Upadhyay told ANI. "Secondly, there is no provision for it in the NCT act. Definitely, the EC has taken it seriously. I am hopeful that EC will follow constitutional norms and will rule against these 21 MLAs.They should understand that there is difference between other states and Delhi. Delhi is a UT state and if there is a provision in the laws let them show it," he added. The EC will from today begin personal hearing AAP legislators, who are facing the risk of disqualification from the Assembly, in the Office of Profit case. According to reports, the 21 AAP legislators had sought a personal hearing before the poll body in their reply to a notice by the Election Commission in June. The Delhi Government Bill to exclude the post of Parliamentary Secretary from the office of profit has been refused assent by the President, raising questions over the fate of 21 AAP MLAs, who have been appointed to the posts. The AAP Government had sought an amendment to the Delhi Members of Legislative Assembly (Removal of Disqualification) Act, 1997 through which it had sought "retrospective" exemption for the parliamentary secretaries from disqualification provisions. Lieutenant Governor Najeeb Jung forwarded the Bill to the Centre, which in turn was sent to the President with comments.